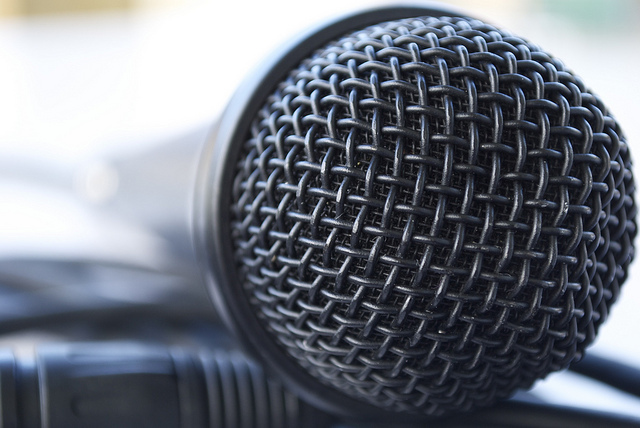 In Asia the idea of karaoke is to go to a private room with your friends, order some drinks, maybe also get some food, hang out talk and have fun. 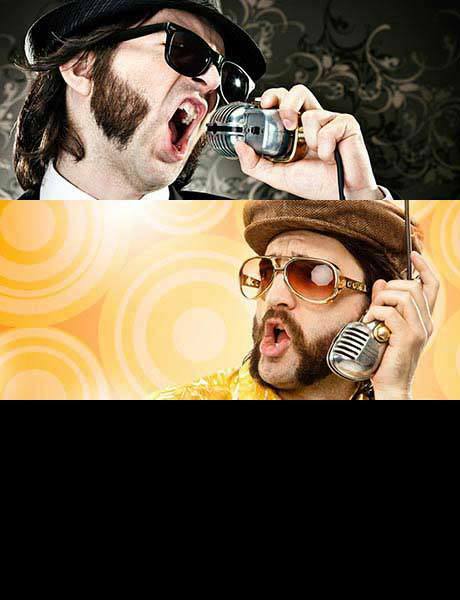 If you want, you can also sing. Though if no one wants to sing you can just listen to music. This is very different from the karaoke bar that you might normally find in Australia where people drunk enough to not care will get up and embarrass themselves in front of a room full of people. 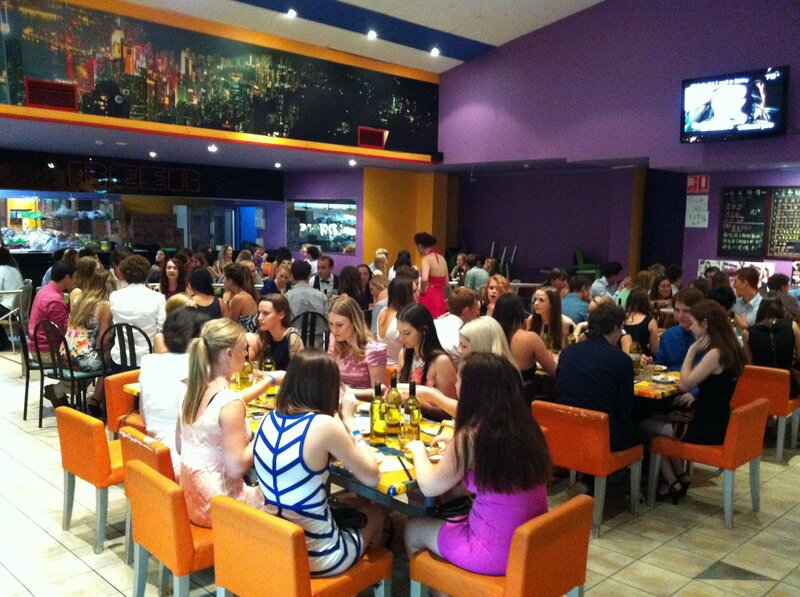 Though not many people know it, there are several karaoke rooms and restaurants in Brisbane. 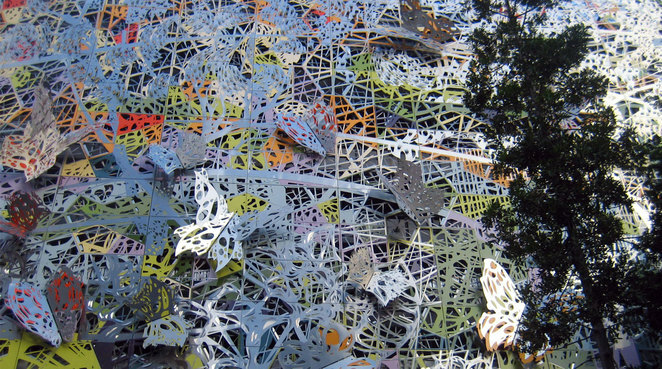 Here are some of the interesting ones worth checking out. 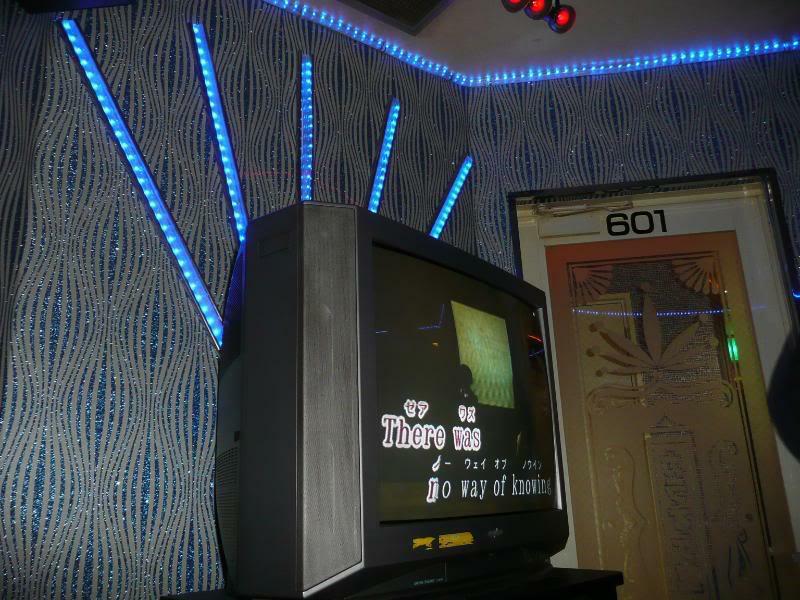 If you have never been to a karaoke room, then don't worry it is pretty easy. Most of the places around Brisbane cater to the Asian market, so there will be a huge selection of Asian songs on their karaoke machines, but there will also be plenty of English titles. You usually have a choice in terms of the size of the rooms. There could be couples rooms which can be fun, but the best options are where you have at least 5 people. Usually you are paying by the hour for a room for up to a certain amount of people. So maybe it will be $50 an hour for a room that holds 10 people. Most rooms will have 2 microphones, so you can easily do duets. 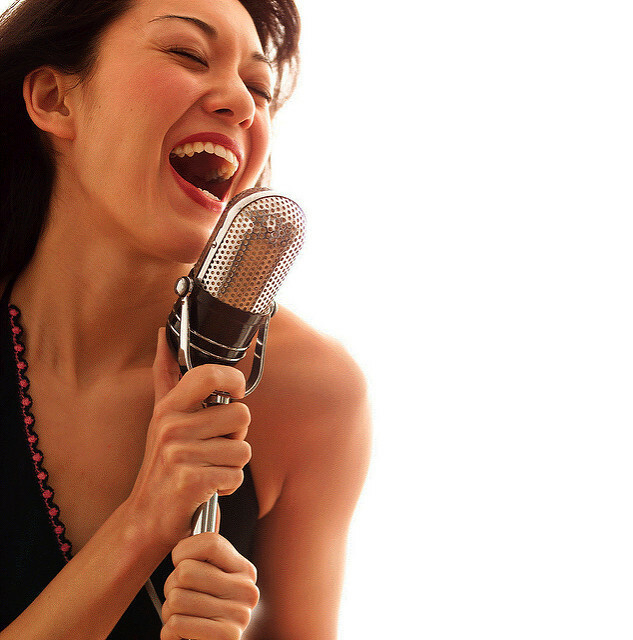 Though it also means that the next person can be ready to start singing once their song comes on. You can queue up a selection of songs and just keep adding songs as you go. There will be a range of controls as well, such as being able to skip a song, turn on the singers voice or add reverb to your microphone. But really it is not so complicated, just sit with friends, order some drinks and snacks and have fun. The more people you take the better. There tends to be a trend in Brisbane where many of the karaoke room venues all provide other entertainment as well. So it can be a night out with several different activities. Let's start with Fat Louie's in Albert Street in the city. Often described as Brisbane's grungiest bar, this is the place you hang out with your friends to get drunk in the city, especially during their happy hour. 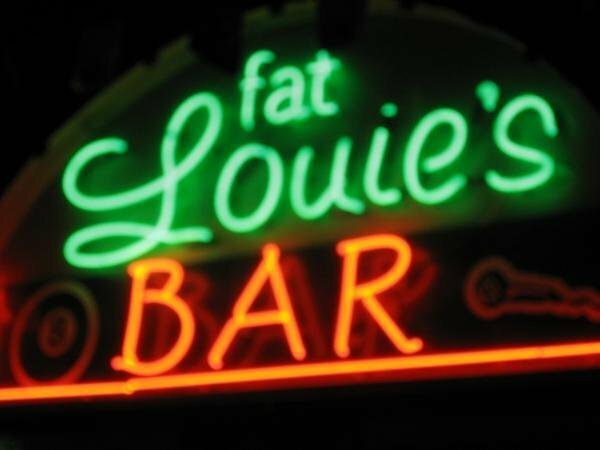 Other than getting drunk, Fat Louie's includes pool and snooker tables, DJs and bands on the weekends. There are also several karaoke booths. The rates are $10 per person, with half price rates before 5 pm. The larger rooms can easily accommodate a decent sized group with plenty of room to dance and party. The rooms are decorated in a style that are best described as 1990s Tokyo trashy and are perfect place to loose your inhibitions and belt out a few songs in front of your friends. This place may not be everyone's scene, but people who get into it, keep returning. 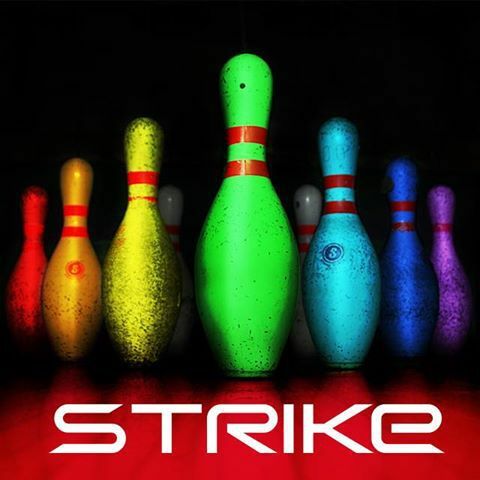 Let's go a little more upmarket with Strike Bowling at the Winter Garden in the city. This place combines a bar, bowling, laser tag and karaoke into one great evening of entertainment. While karaoke starts at $80 an hour, this price is meaningless if you are heading for the various deals, especially on Friday and Sunday nights. The deals vary, but it is usually a combination of bowling, drinks, karaoke and laser tag. While it is often more expensive than other places, it is new and well looked after. So it is a great place to go, especially for groups of younger people and they stay open until 2 am every day. At $45 an hour for a room for 10 people with BYO drinks, Music City in Adelaide Street is a cheap night out in the city. Sure this place is a little dingy, but it is one of those places that specialises in Karaoke and is not trying to provide every entertainment under the sun. There are a wide selection of music. Obviously the Korean and Japanese songs are listed first, but you will find plenty of English songs as well. This is a great place to go either as a start to the evening or as a way to end the evening. 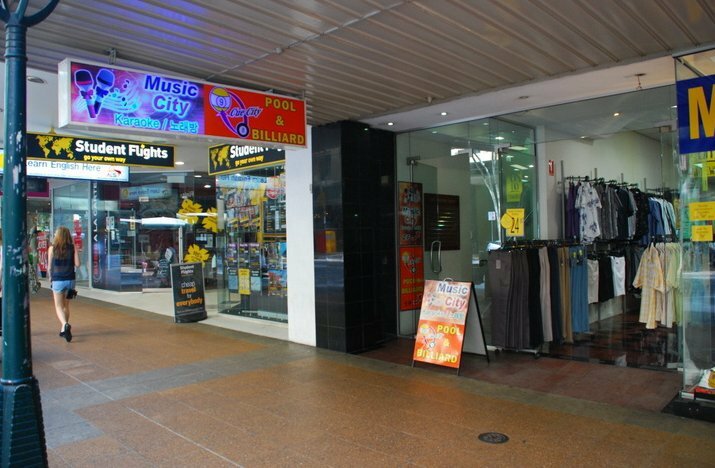 If you have every visited Fortitude Valley, then you have probably spotted Cyber City down the back of Chopstick Arcade on Wickham Street and wondered what was going on down there. This place is a combination of grungy Chinese restaurant, pool hall, video game arcade and karaoke. The food is mediocre and maybe a little overpriced. But this is the place in the Valley to do karaoke. The rooms have a feel of disco on a budget (describing the decor of karaoke rooms is really hard, they don't really follow any sensible rules). You can enjoy some drinks or order some snacks while you sing. They allow BYO and allow people to bring bottles of spirits, so this is the cheap party place in the valley.